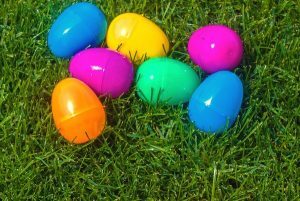 Martin Street Plaza Apartments is hosting an Easter Egg Hunt for the youth in their complex. The event will take place Saturday, April 20, 2019 at 11:00 am to 1:30 pm. They would love for Atlanta Neighborhood Charter School to be a part of this community event and partner with them. Please come join some of our teachers, staff, families at this fun-filled event!